What Does It Mean To Be Energy Star Certified? Because the average American typically spends up to 2.7% of their income on energy bills, finding cheap electricity through a reliable electric company is important to many. However, cheap electricity isn’t often enough. Not only should the electricity you’re using through your electricity provider be functional and efficient, it should also cause the least amount of harm to the environment as possible. The average American typically spends up to 2.7% of their income on energy bills, so finding cheap electricity through a reliable electric company is important. Often, cheap electricity isn’t enough to cut the monthly bill significantly – certain light bulbs and appliances can help make a difference! Your electricity provider should deliver functional and efficient power to your home, while also causing minimal damage to the environment. What do ENERGY STAR certifications mean? An ENERGY STAR certification is a certificate provided to a building, plant, facility, or business by the U.S. Environmental Protection Agency. Since 1999, an ENERGY STAR certification has identified businesses that use less energy, have fewer operating costs, and release significantly fewer greenhouse gases and other pollutants into the atmosphere. The ENERGY STAR program helps consumers identify products and practices that protect the environment and help homeowners and renters save money. For an appliance to be qualified under an ENERGY STAR label, it must use between 10% and 50% less energy than other similar appliances. For instance, LED lights are often an ENERGY STAR product because they use far less energy than both incandescent or fluorescent bulbs. 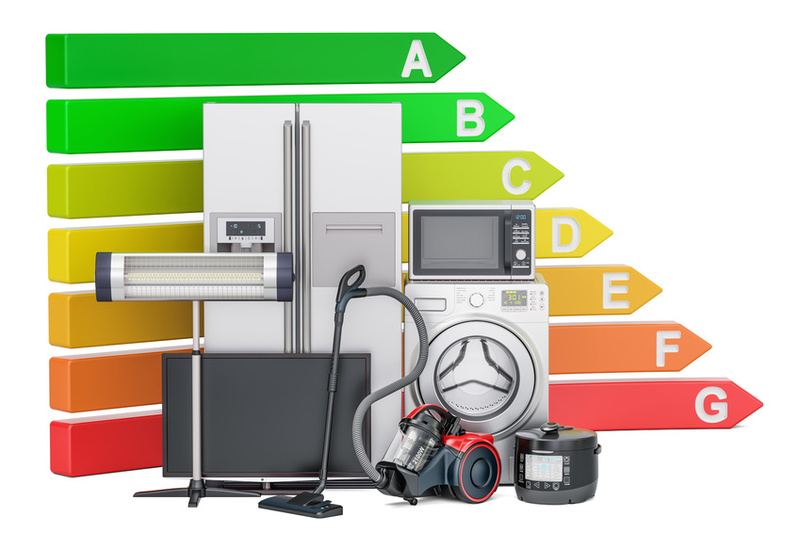 How does ENERGY STAR determine what appliances receive the label? The ENERGY STAR label allows consumers to find appliances, products, and businesses that offer energy efficiency and less environmental impact. Combining ENERGY STAR-certified products with a trusted, local electricity provider will not only benefit the environment, but can save you money! What Are the Top Sources of Energy in the United States?